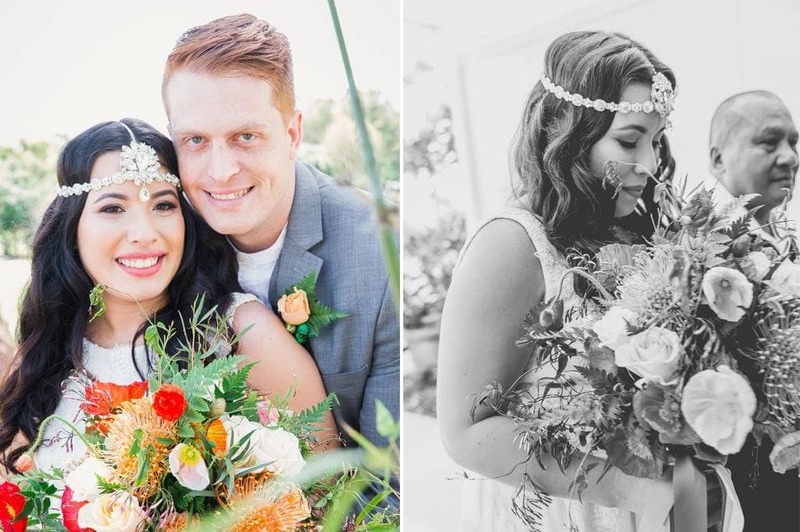 Dom and Danny’s morning, brunch wedding was classically styled with a bohemian feel. As soon as they stepped into the Garden Marquee at Victoria Park they knew it was perfect! But there was one important aspect they needed to consider: Dom and Danny both come from big families…. At Victoria Park, the couple had an all in one destination. 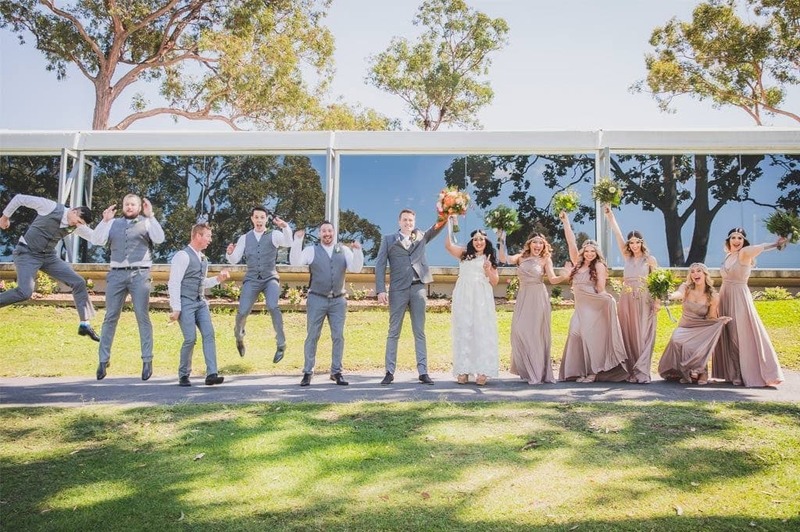 Dom and Danny were able to have their ceremony, reception and beautiful wedding photos all onsite, while their guests were able to move to the Orchard venue and enjoy food and drinks and play putt putt if they desired while Dom, Danny and their bridal party were taking photos. The central location in Brisbane and free parking for guests was an added bonus too!